It started at the Paris Auto Show back in 2012 when Porsche first introduced us to the Panamera Sport Turismo Concept. It was an instant hit. Fast forward to May of last year and we learned that Porsche really was going to produce the Sport Turismo and sell them here in the States. What didn't seem possible 5-years ago became our new reality when the production version of the Panamera Sport Turismo was unveiled at the Geneva International Auto Show in early March. It appeared to be completely new territory for Porsche. Was it? Not Really. Yes, the Panamera Sport Turismo is the first production series shooting brake from Porsche – that much is true. However, the initial ideas and prototypes were developed more than 30-years ago. 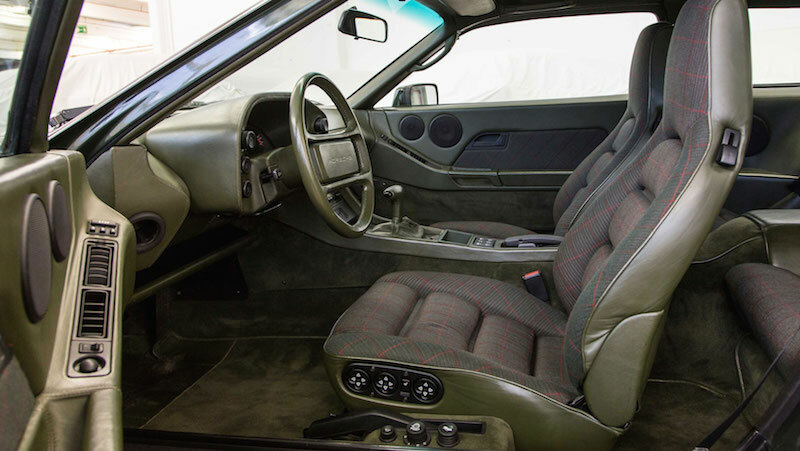 In addition to an extended 911 S variant from 1970, evidence can be found in two 928 models. 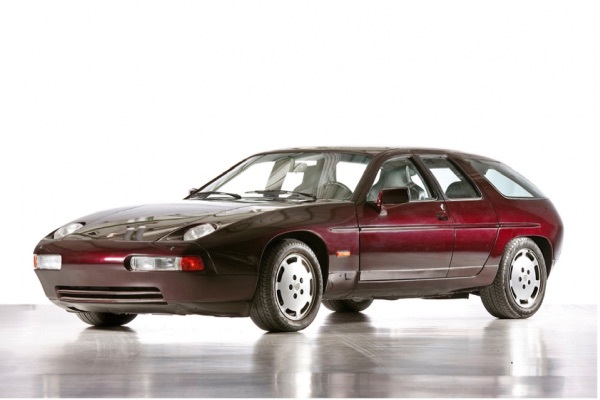 One is the four-door 928 H50 concept from 1987, shown above. 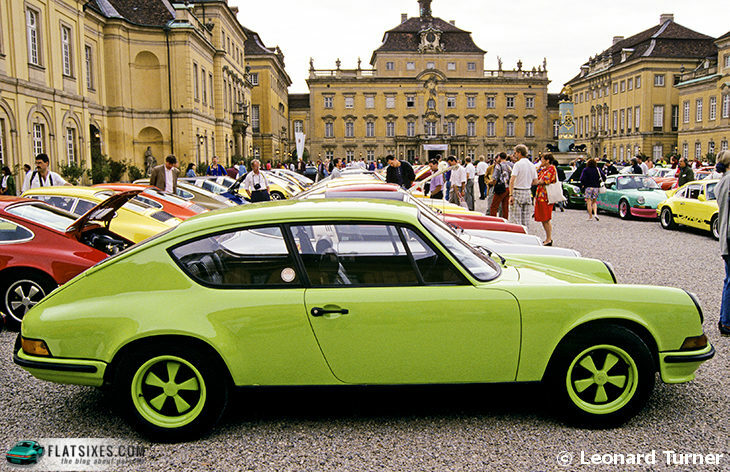 The other is the 1984 928-4: a four-seater station wagon prototype built as a gift for Ferry Porsche's 75th Birthday. 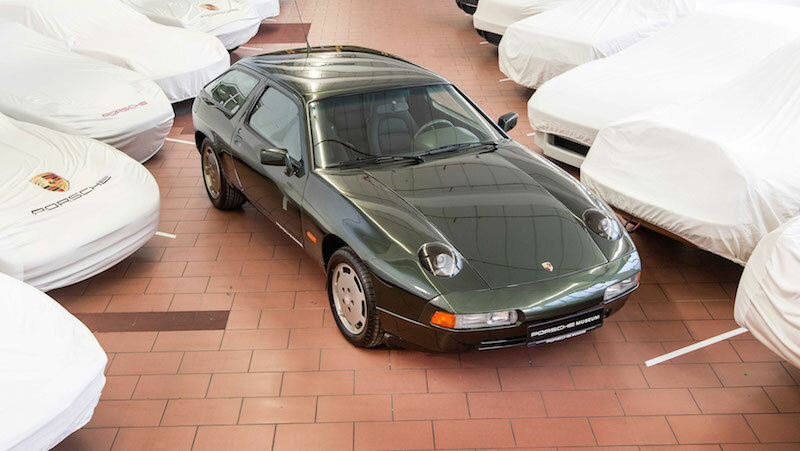 Created by the Porsche Development Center in Weissach, this 928 S was extended by 25 centimeters. The longer wheelbase and modifications to the roofline and B-pillar were made to provide an extra 20 centimeters of legroom along with additional headroom and ease of access to the backseats. Some additional features of this one-off creation were the projector headlights, hatchback design, leather interior and green tinted windows. What is old is new again….but lets leave the wagons to Subaru please. No. Try a Covette wagon from Calloway.